Fru-Gal.org: Febreze Teacher Appreciation Contest: Free Febreze Home Collection for You & Your Favorite Teacher! 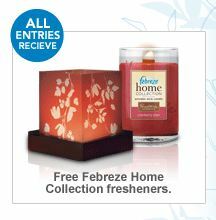 Febreze Teacher Appreciation Contest: Free Febreze Home Collection for You & Your Favorite Teacher! 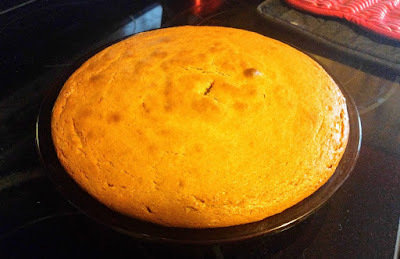 This is a great freebie! Nominate your favorite teacher for the Febreze Teacher Appreciation Contest on Facebook and get a free Febreze Home Collection Flameless Luminary and a Wooden Wick Candle!